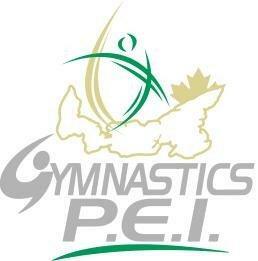 Gymnastics PEI will hold its Annual General Meeting on Monday, September 26th at 6pm at La Centre Belle Alliance in Summerside. All members are welcome to attend. The following positions are up for election: president, vice-president (1 year term), men’s technical chair, women’s technical chair & member at large.